ACF Equipment Suppliers – ACF Penrith recently became a distributor for Kioti brand of tractors and attachments. 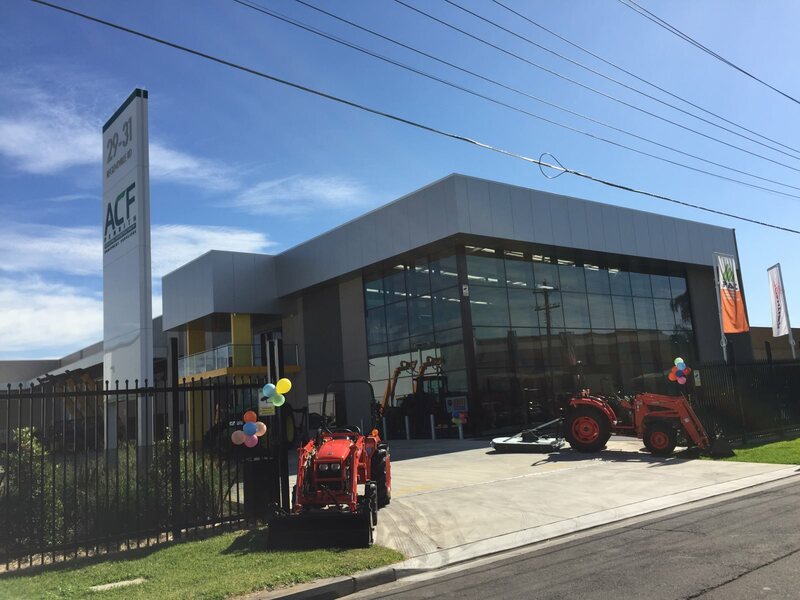 ACF proudly add the tractor line to their agricultural product portfolio at their showroom at Penrith. Kioti manufacture a range of tractors ranging from 26Hp up to 105Hp, models in ROPS and fully enclosed cabin varieties. 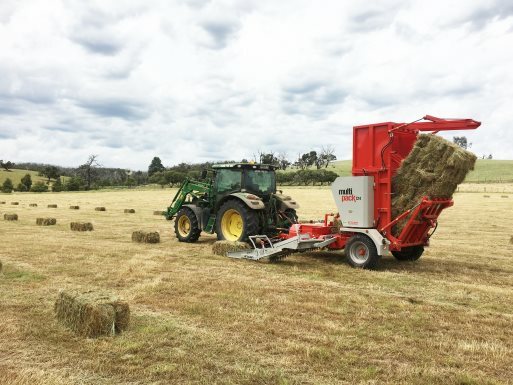 The new tractors present excellent value for money, and versatility with attachments such as slashers, front end loaders, post hole diggers, carryall etc. Manufactured in Korea, and most models featuring Daedong engines, Kioti are becoming a fast growing brand on the tractor market. 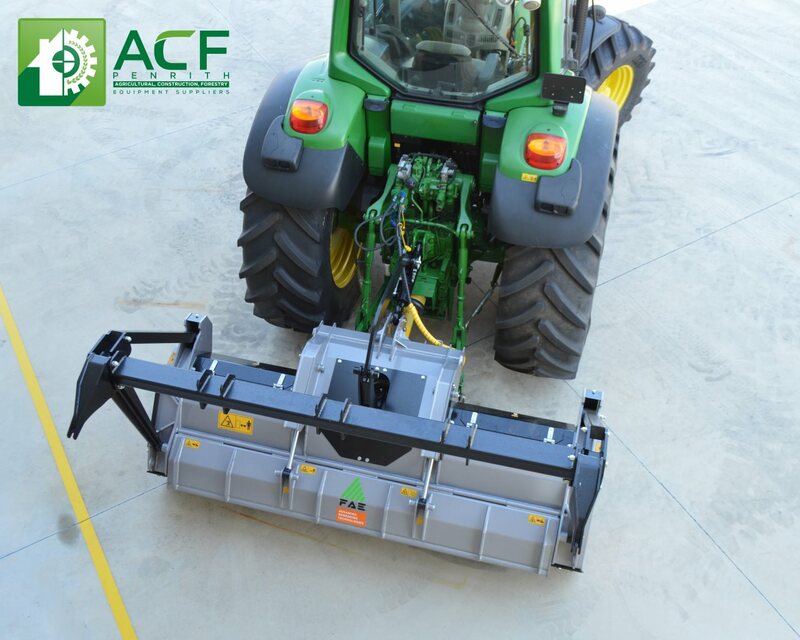 ACF proudly have a range of tractors and attachments on display in the ACF Penrith showroom and a tractor expert available to answer your questions. Phone 1300 477 386 to make an appointment today. ACF Equipment Suppliers held open days at their premises and showroom at Penrith to correspond with the Diesel, Dirt & Turf at Penrith Panthers. ACF Open Days were a huge success with customers visiting to view the range of new and used equipment and attachments for sale. The compact size and light weight ensure easy maneuverability during the shredding operations. Don’t miss this one day only agricultural event! What to consider when buying an excavator mulcher? ACF talk to many customers about their forestry & construction needs. 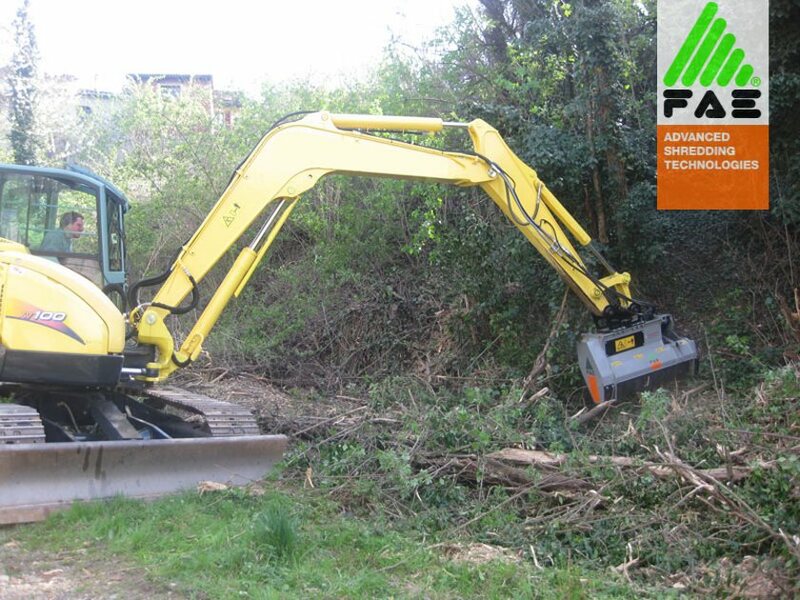 Often customer have an excavator and are looking at the option to purchase a mulcher to suit. 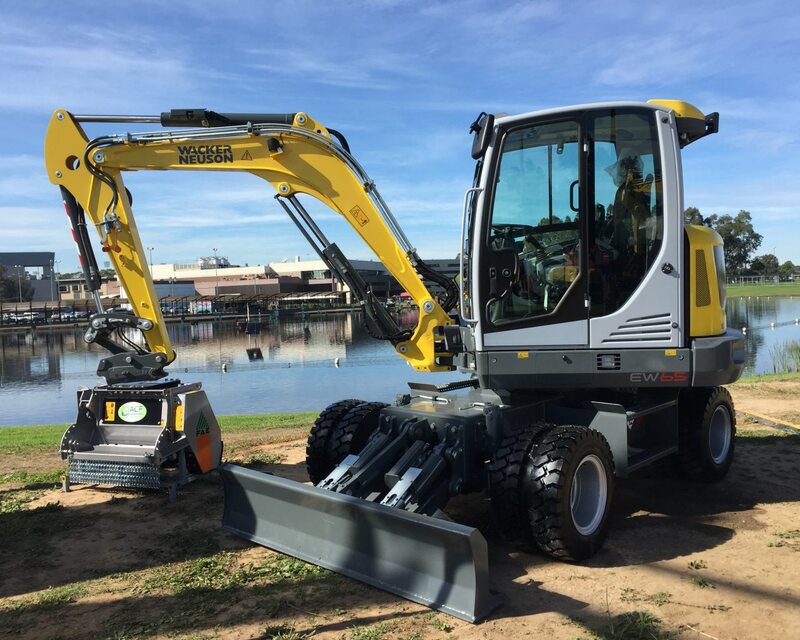 Supplying FAE excavators mulchers to many previous customers, we know just what our customers need to consider when thinking about putting a mulcher attachment on their excavator.